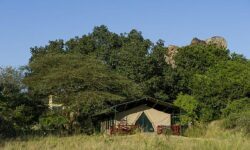 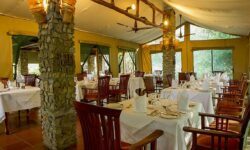 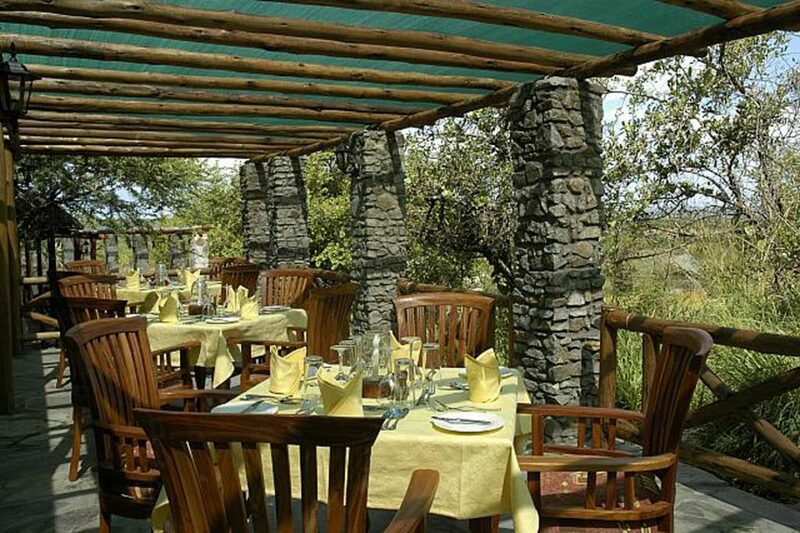 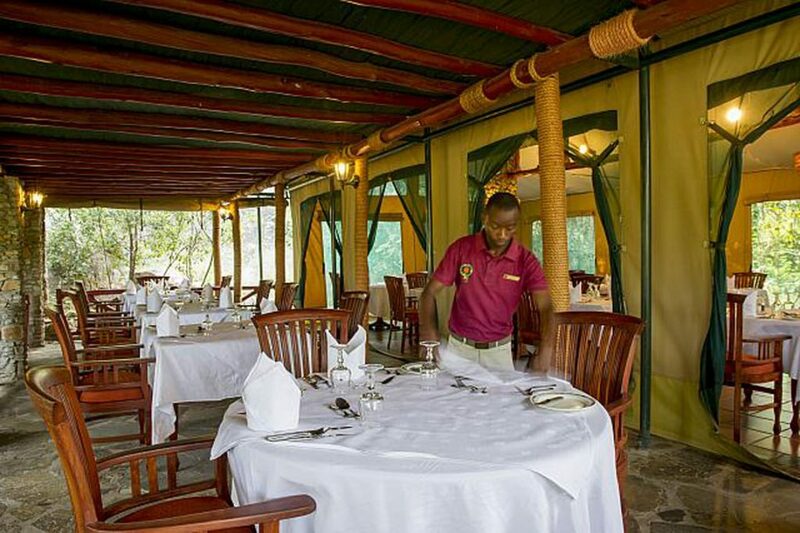 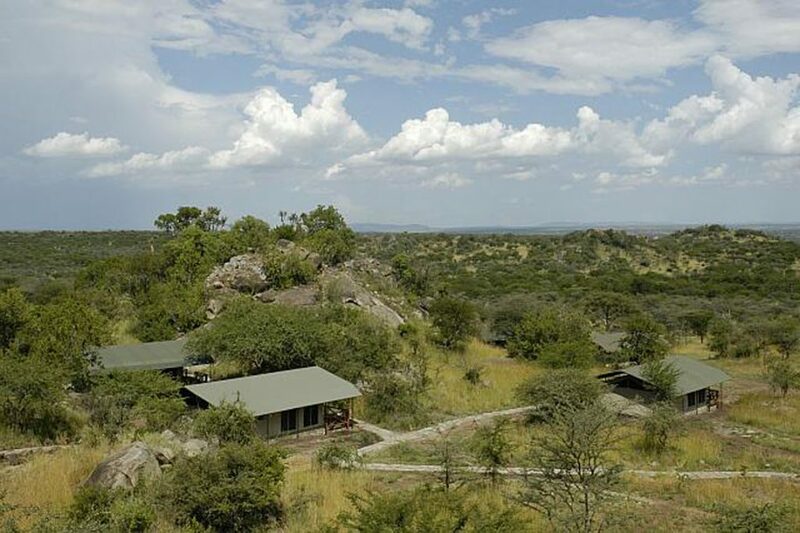 Embraced by an amphitheater of monolithic rock sculptures known as kopjes, the reincarnated Mbuzi Mawe Camp nestles in a secluded acacia glade with sweeping views over the alternately lush and burning plains of Serengeti National Park. 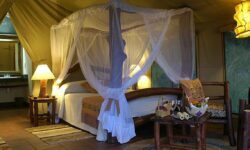 Carefully sited on one of the main annual migration corridors, the camp enjoys a ringside seat for one of the greatest wildlife spectacles on earth. 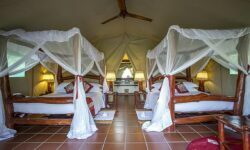 16 en-suite tents. 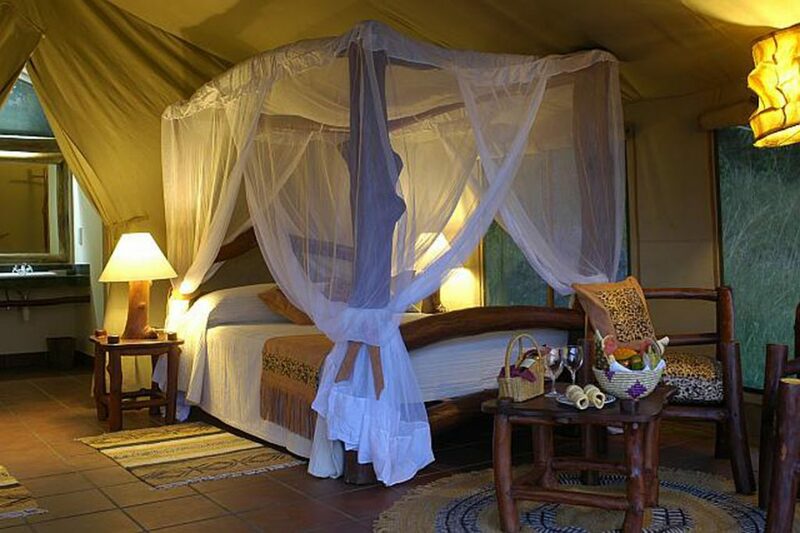 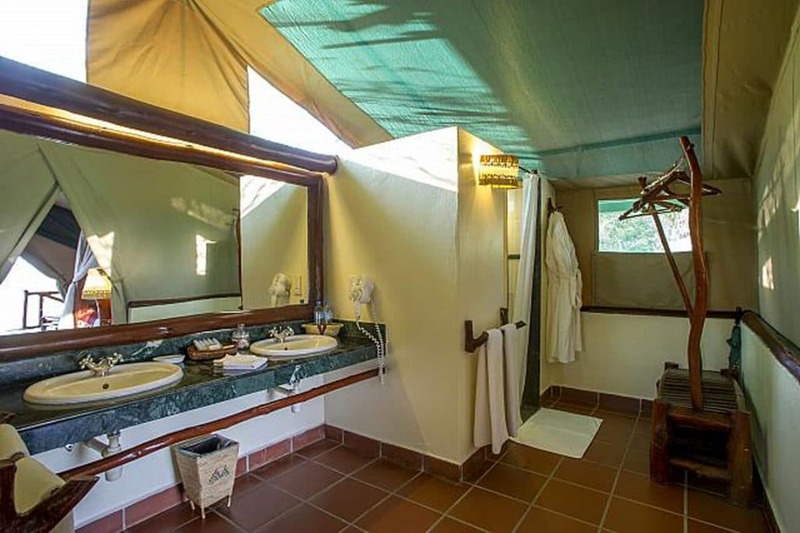 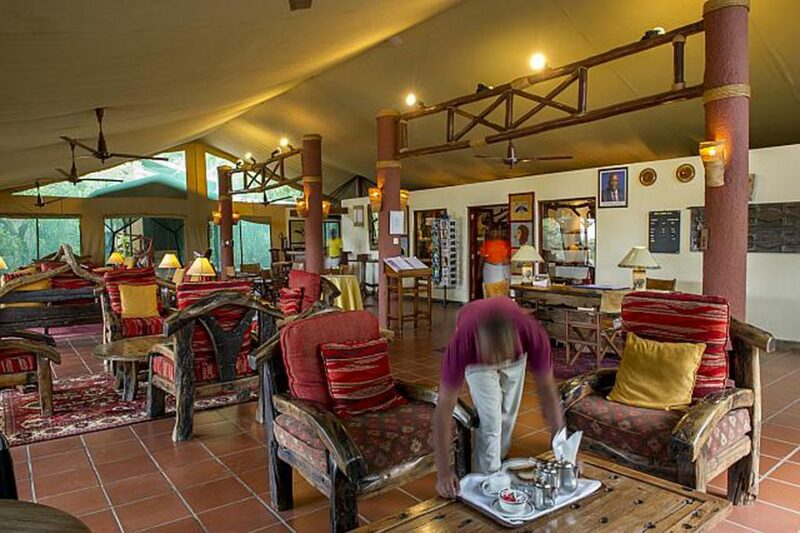 The camp has free Wi-Fi ( can be slow ), ceiling fans, walk-in mosquito nets, accessibility for disabled, laundry services, gift shop, sundowners. 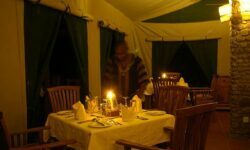 Dining tent, bar is in the main area.